Pottermore scored quite the scoop today. Charlie Redmayne, currently the Chief Digital Officer for HarperCollins, has just announced that he is leaving the company to join Pottermore as CEO. He joined HarperCollins in 2008 with a goal of overseeing their transition to the new digital economy. He did the job so well that he was promoted to CDO in 2009. And now he's going to head up Pottermore. 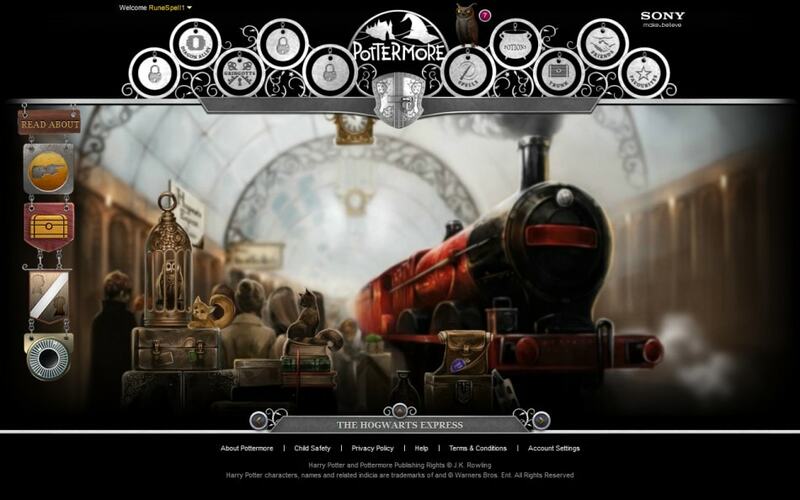 As you probably know, Pottermore is a new digital initiative from J.K. Rowling. When it launches, it's going to be the premier online community for Harry Potter fanatics as well as the only place to buy Harry Potter ebooks. The site has had some growing pains, and due to the overwhelming demand the developers have pushed the ebookstore back to next year. Normally I'd deny the value of a good manager my labor roots are showing), but this was a good move for Pottermore. Redmayne brings a fair amount of practical experience with him. He's not only led the team which built the digital platforms at HarperCollins, but he also launched a social startup in 2000, which he then sold to BskyB. This is an excellent example of a round peg in a round hole. HarperCollins announced the move in an internal memo, which I have embedded below. I regret to announce that Charlie Redmayne has decided to leave his role as Executive Vice President, Chief Digital Officer with HarperCollins to return to London full-time. Charlie has been a tremendous leader in the digital space during one of the most challenging and interesting times in book publishing. HarperCollins is in a terrific position because of Charlie’s efforts and accomplishments across all divisions around the world. We were fortunate to have such a talented digital executive for the last three and a half years, and I understand that we couldn’t expect him to live on both sides of the Atlantic forever. The search for a replacement is already underway. Larry Nevins, Executive Vice President, Operations and Technology, will oversee the group until a permanent replacement is found. Charlie’s last day with HarperCollins will be November 4. Please join me in wishing him all the best on his future endeavors. Is he the guy who pulled the magic number 26 out of his hat? If so, how do we know the Harry Potter e-books aren’t going to vanish from our e-readers in a puff of pink smoke after we’ve read them 9 3/4 times?